Looking to make the most of your next employee recognition ceremony? 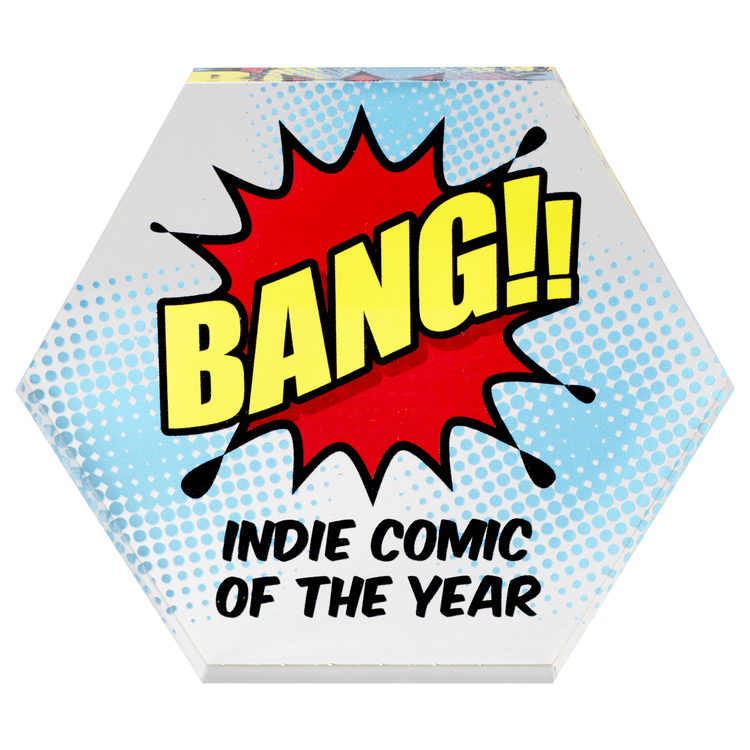 Handing out this elegant award will do the trick! 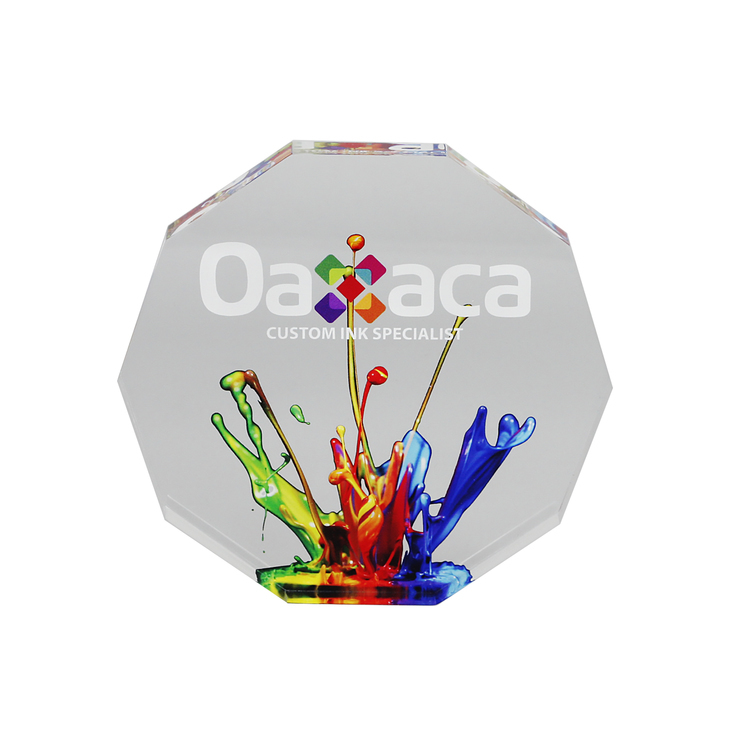 This attention-grabbing accolade is beautifully crafted from clear acrylic plastic and can be customized to your liking - select an imprint method (laser engraving, digitek (4CP) or direct print) and add your company name and logo, brand message and so much more. Maximum imprint size is 10 sq. in. Personalization and custom or stock gift boxes also available. Honor excellence when deserved! Looking to make the most of your next employee recognition ceremony? Handing out this elegant award will do the trick! 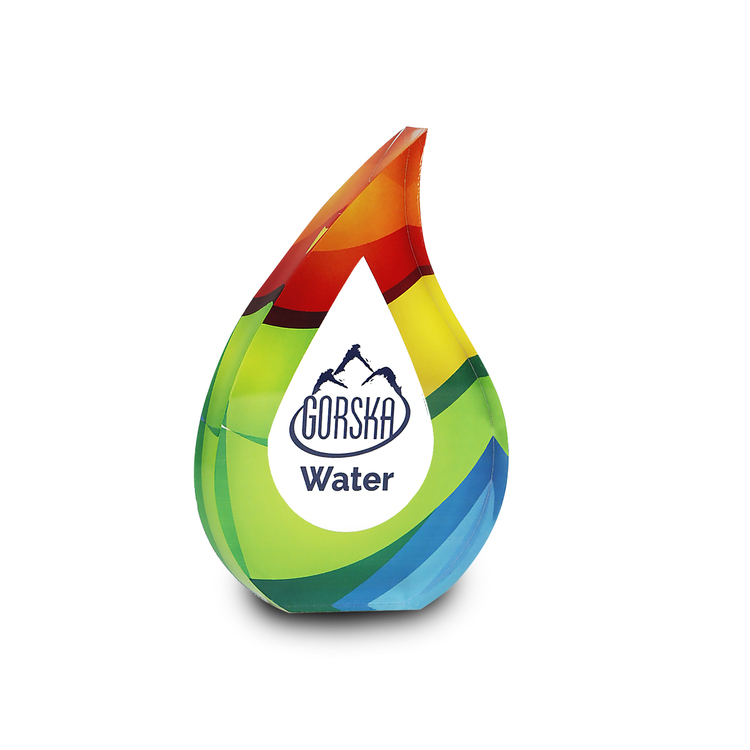 This attention-grabbing accolade is beautifully crafted from clear acrylic plastic and can be customized to your liking - select an imprint method (laser engraving, digitek (4CP) or direct print) and add your company name and logo, brand message and so much more. Maximum imprint size is 25 sq. in. Personalization and custom or stock gift boxes also available. Honor excellence when deserved! Looking to make the most of your next employee recognition ceremony? Handing out this elegant award will do the trick! 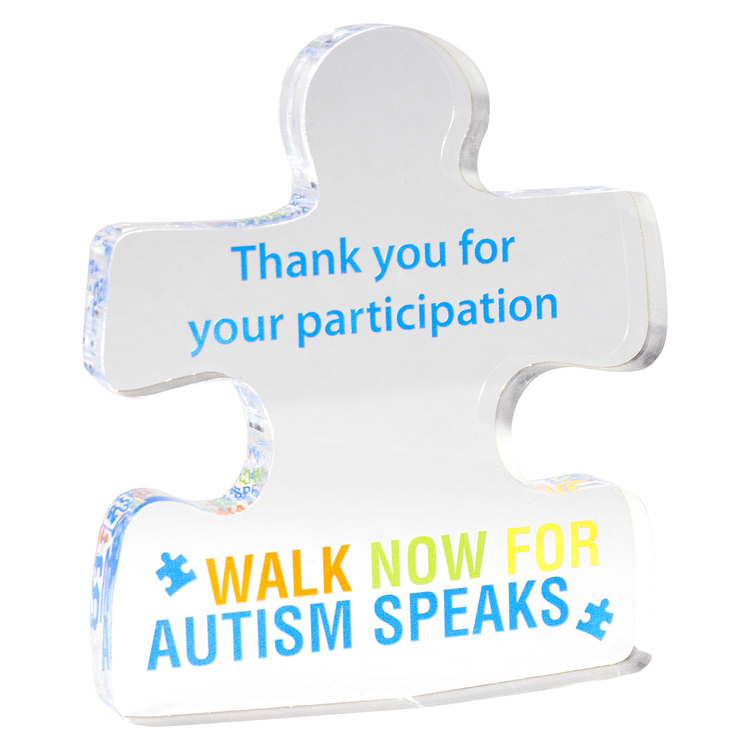 This attention-grabbing accolade is beautifully crafted from clear acrylic plastic and can be customized to your liking - select an imprint method (laser engraving, digitek (4CP) or direct print) and add your company name and logo, brand message and so much more. 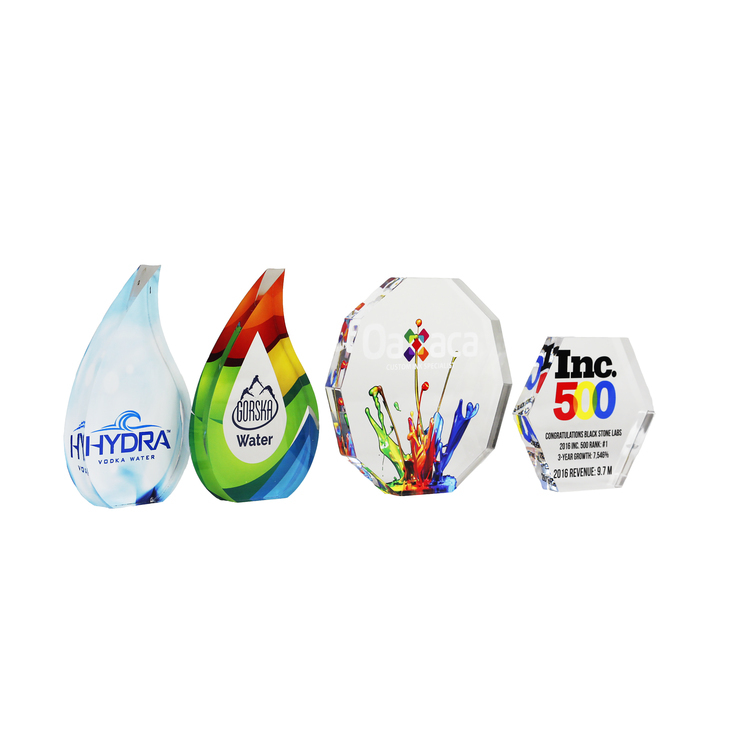 Maximum imprint size is 45 sq. in. Personalization and custom or stock gift boxes also available. Honor excellence when deserved! Looking to make the most of your next employee recognition ceremony? Handing out this elegant award will do the trick! 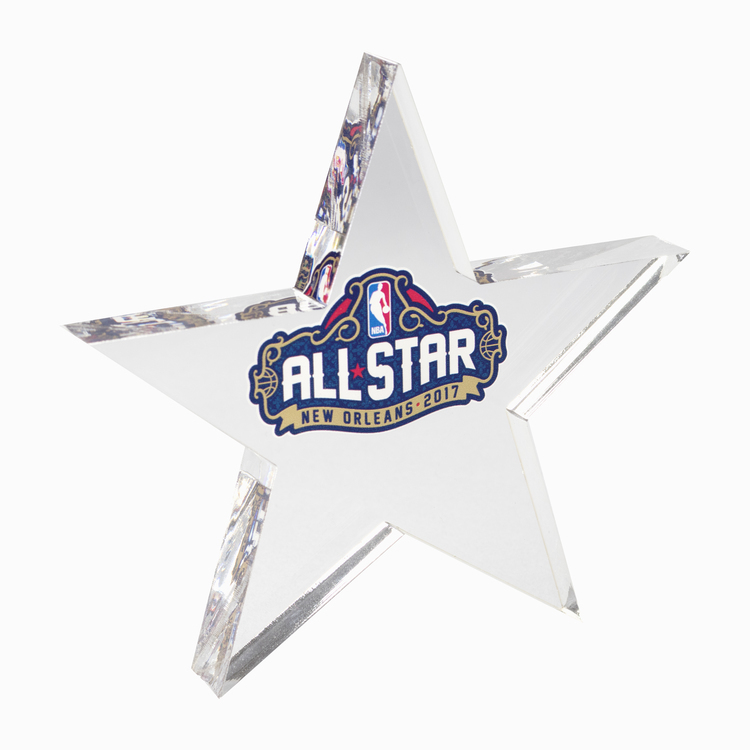 This attention-grabbing accolade is beautifully crafted from clear acrylic plastic and can be customized to your liking - select an imprint method (laser engraving, digitek (4CP) or direct print) and add your company name and logo, brand message and so much more. Maximum imprint size is 20 sq. in. Personalization and custom or stock gift boxes also available. Honor excellence when deserved! Looking to make the most of your next employee recognition ceremony? Handing out this elegant award will do the trick! 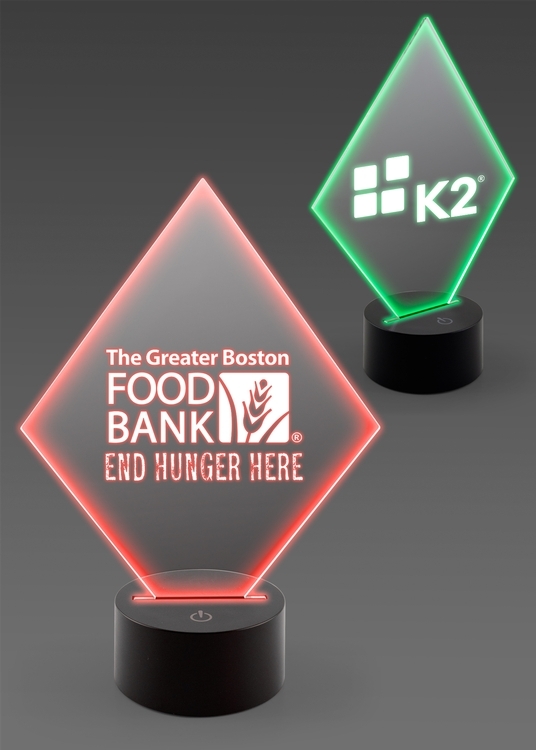 This attention-grabbing accolade is beautifully crafted from clear acrylic plastic and can be customized to your liking - select an imprint method (laser engraving, digitek (4CP) or direct print) and add your company name and logo, brand message and so much more. Maximum imprint size is 15 sq. in. Personalization and custom or stock gift boxes also available. Honor excellence when deserved! Looking to make the most of your next employee recognition ceremony? Handing out this elegant award will do the trick! 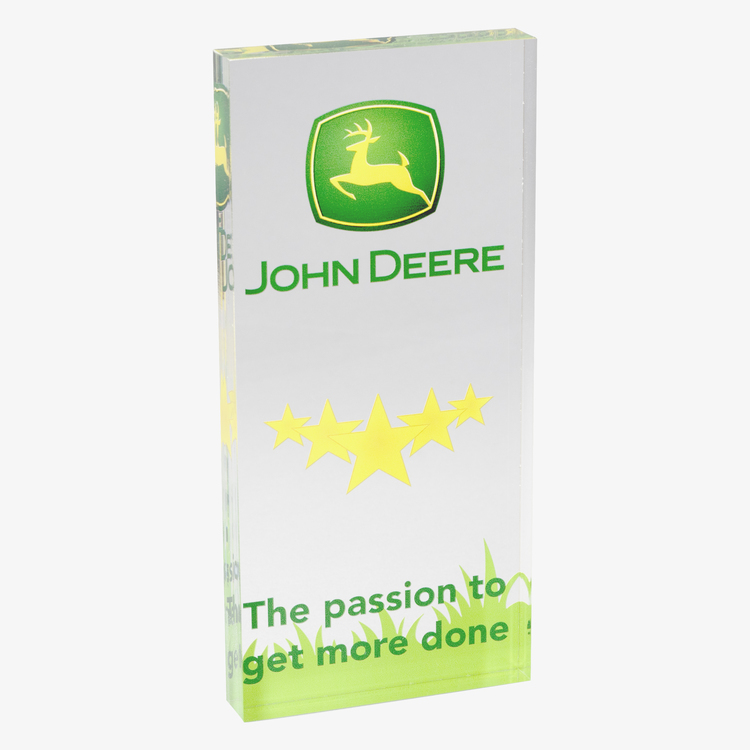 This attention-grabbing accolade is beautifully crafted from clear acrylic plastic and can be customized to your liking - select an imprint method (laser engraving, digitek (4CP) or direct print) and add your company name and logo, brand message and so much more. Maximum imprint size is 35 sq. in. Personalization and custom or stock gift boxes also available. Honor excellence when deserved! Looking to make the most of your next employee recognition ceremony? Handing out this elegant award will do the trick! 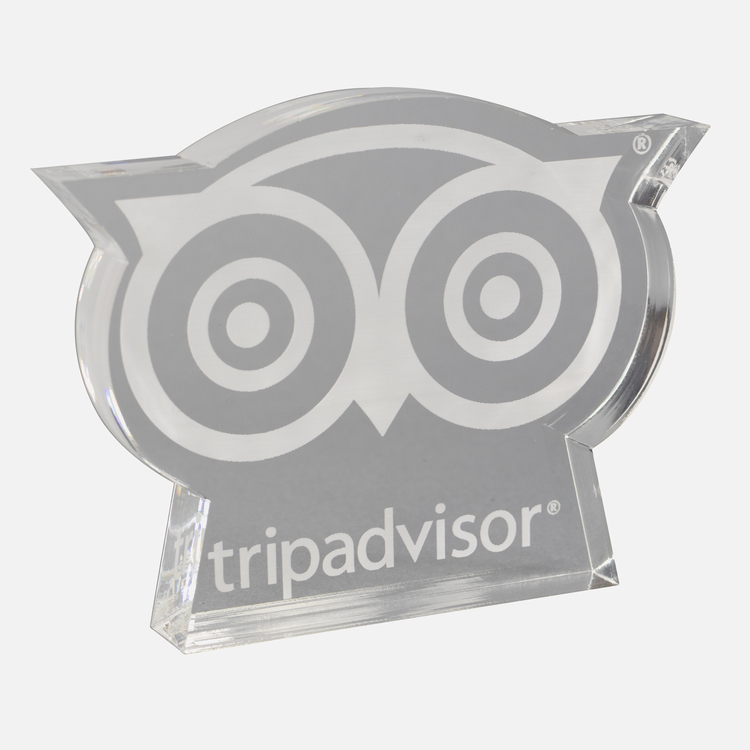 This attention-grabbing accolade is beautifully crafted from clear acrylic plastic and can be customized to your liking - select an imprint method (laser engraving, digitek (4CP) or direct print) and add your company name and logo, brand message and so much more. Maximum imprint size is 50 sq. in. Personalization and custom or stock gift boxes also available. Honor excellence when deserved! Looking to make the most of your next employee recognition ceremony? Handing out this elegant award will do the trick! 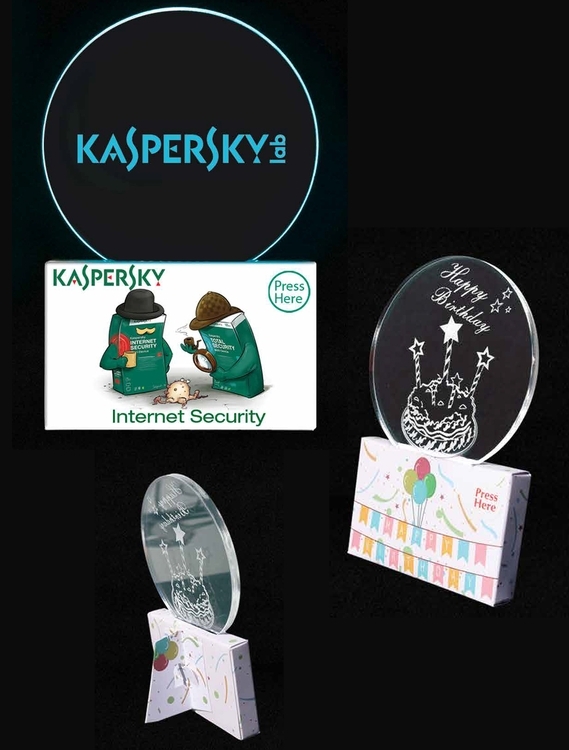 This attention-grabbing accolade is beautifully crafted from clear acrylic plastic and can be customized to your liking - select an imprint method (laser engraving, digitek (4CP) or direct print) and add your company name and logo, brand message and so much more. Maximum imprint size is 40 sq. in. Personalization and custom or stock gift boxes also available. Honor excellence when deserved! Looking to make the most of your next employee recognition ceremony? Handing out this elegant award will do the trick! 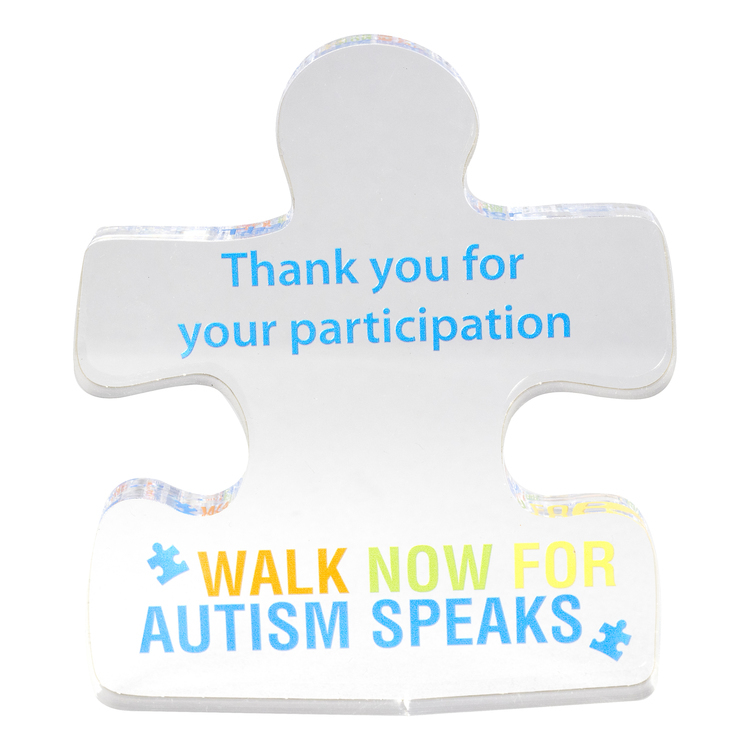 This attention-grabbing accolade is beautifully crafted from clear acrylic plastic and can be customized to your liking - select an imprint method (laser engraving, digitek (4CP) or direct print) and add your company name and logo, brand message and so much more. Maximum imprint size is 30 sq. in. Personalization and custom or stock gift boxes also available. Honor excellence when deserved!